Elcho Island Art and Craft is an Aboriginal community-owned art centre in the community of Galiwinku, north-east Arnhem Land, 550 kilometres east of Darwin. 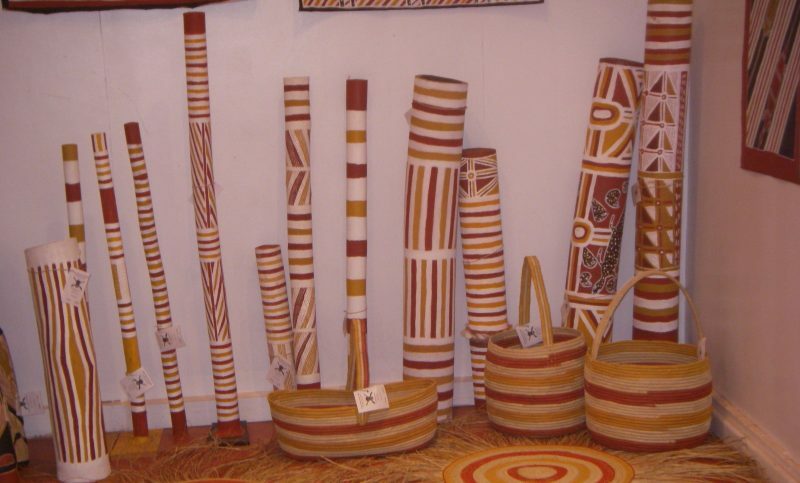 The community’s artists produce a wide range of traditional craft and fine artworks, utilising materials collected from surrounding bushland and beaches, continuing a tradition of many thousands of years. 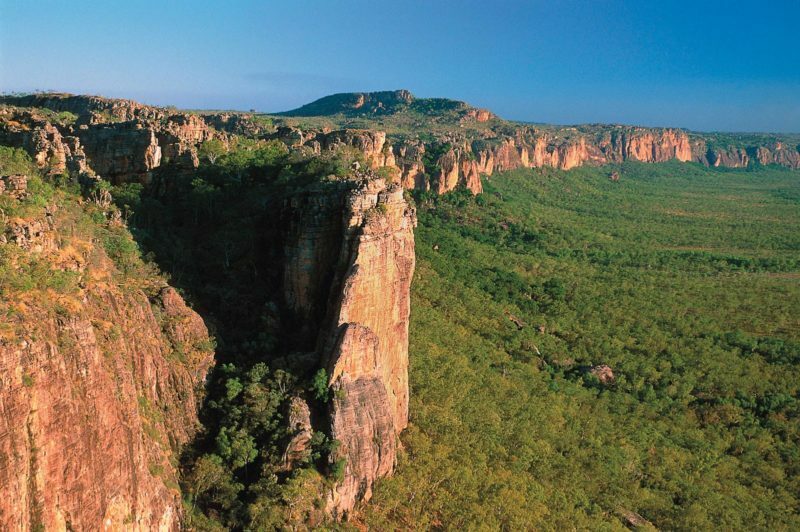 Types of works produced include Morning Star poles, bone coffin (hollow log) or Dupan, bark paintings, yidaki (didjeridu), woven pandanus baskets, carvings and shell jewellery. Their fibre art is certainly worth a look, with grasses and fibres dyed and woven together to form baskets, dilly bags, mats, fishing nets and jewellery. 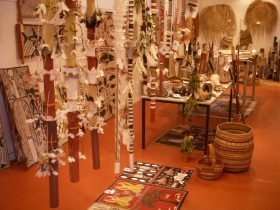 Elcho Island artworks are strongly coloured with intense and intricate designs and in mid-2006 a selection of works was exhibited in Paris as part of an Arnhem Land exhibition. Please contact the gallery prior to your visit as the gallery may be closed due to field or cultural commitments. The art centre is located on Aboriginal land and therefore permits must be obtained prior to arrival which the art centre staff will be happy to organise for you.